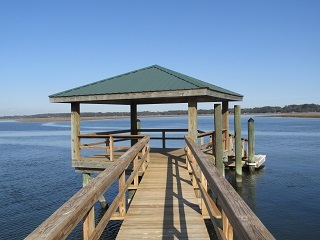 Just Sold 26 Wrights Point in Beaufort SC! 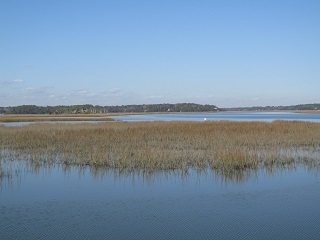 This just sold home site is located in the desirable community of Wrights Point in Beaufort SC. Approximately .35 acres, this beautiful piece of land sits on deep water. It is located on a high bluff and boasts majestic Live Oaks. 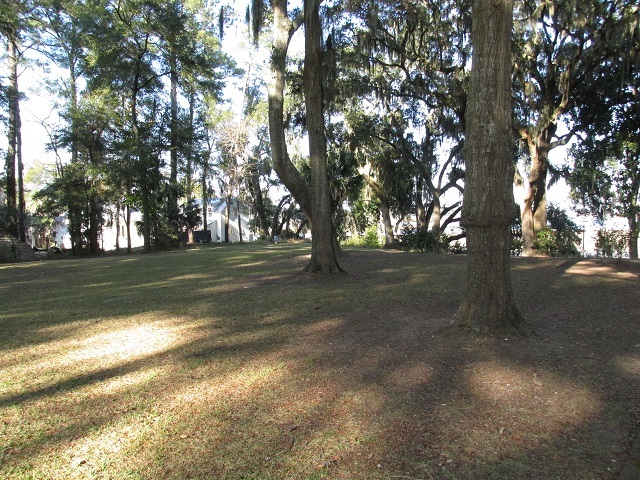 The happy buyer of this home site has an unobstructed view across Battery Creek. Their future dream home has another beautiful view in the front, of community green space across the way. The land is nice and flat, and is partially wooded. The private dock is convenient to store the boat. What a wonderful view of the Lowcountry! The wonderful master planned community of Wrights Point is located moments away from Historic Beaufort where you will find shopping, dining, art galleries and an abundance of history. 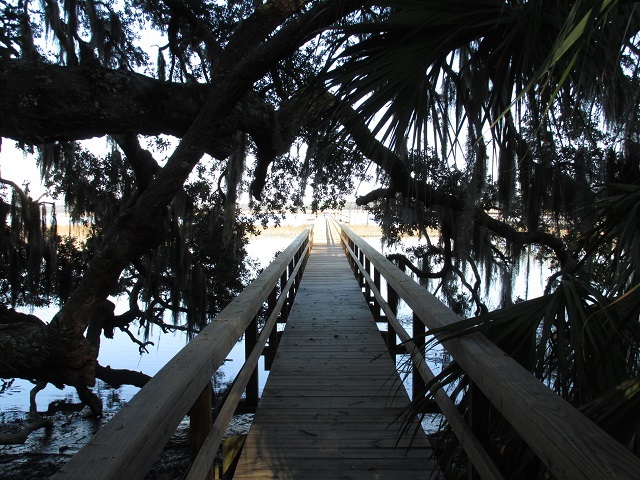 Just a short drive away, Hunting Island State Park is a wonderful place for residents and tourists to enjoy the beach.